As the battle for Mosul rages between ISIS and coalition forces, tens of thousands of civilians have been killed, severely injured, or traumatised by the atrocities of war. Children here have seen things no one ever should see. Many have seen family and friends killed or have witnessed the destruction of their homes. CHILDREN HERE HAVE SEEN THINGS NO ONE EVER SHOULD SEE. MANY HAVE WITNESSED FAMILY AND FRIENDS KILLED. It is the deadliest urban battle since World War II, scarring families physically and emotionally. Children have seen more violence and terror in just three years under ISIS than anyone should see in a lifetime. 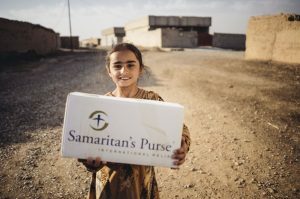 Samaritan’s Purse is working to heal both the physical and spiritual wounds of war. While the former are obvious, the latter can be just as terrible. To treat the physical wounds, Samaritan’s Purse is operating an emergency field hospital just outside of Mosul. Medical staff have treated more than 1,400 victims of war and performed 745 major surgeries since its opening in January. 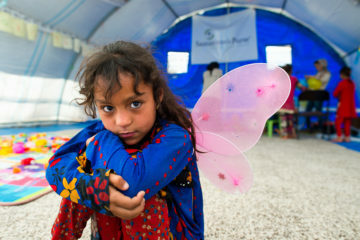 More than 40 percent of these patients are women and children injured in a war they were not fighting in. Those who escaped with their lives lost their innocence. 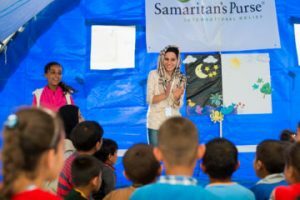 Samaritan’s Purse teams are working in three refugee camps outside of Mosul to restore hope and demonstrate the love of God. One way we are addressing the invisible wounds of war is through character classes for children ages 6-11. “THE IDEA IS TO GIVE THESE CHILDREN TWO HOURS A WEEK OF AN ALTERNATE WORLD—A WORLD WHERE THEY CAN BE CHILDREN AGAIN,” SAID JESSICA LANGEVIN, CHILD-FRIENDLY SPACES PROGRAM COORDINATOR IN IRAQ. This child-friendly programme gives kids the opportunity to play games, have fun, and laugh again — all while learning about love, joy, peace, patience, and other biblical traits. Sanaa,* who escaped west Mosul with five children, worries about their well-being. ISIS fighters forced her children, ages 2-11, to stand outside on the street and watch a bomb detonate inside their home. Sanaa knows it could have been worse; many of their neighbours died in similar attacks. Nevertheless, Sanaa’s children are haunted with the memories of war. In another tent, Amira,* an 11-year-old girl, listened as her mother recounted their escape from Mosul. When asked what she remembered from that day, Amira buried her face in her mother’s shoulder, unable to explain the horror of life under ISIS. 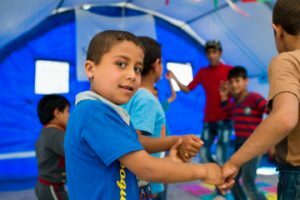 “WE ARE TEACHING THEM TO DREAM, LOOK TO THE FUTURE, RESPECT EACH OTHER, AND LIVE IN PEACE,” SAID SURA, A BAGHDAD NATIVE WHO TEACHES A CLASS IN OUR CHILD-FRIENDLY SPACE. Jessica designed the Child-Friendly Spaces programme to meet an overwhelming need within the camps. Samaritan’s Purse identified 100 of the most vulnerable children between three camps, and is engaging them in weekly classes. During each class, participants will learn about a key character trait, such as love, kindness, and patience—character traits that ISIS has fought to eliminate over the past three years. CHILD-FRIENDLY SPACES PROVIDE CHILDREN A SAFE PLACE TO PLAY AND BUILD NEW FRIENDSHIPS. When it was time for their first lesson, they were engaged and eager to answer the teacher’s questions. After ten weeks, a graduation ceremony will mark their accomplishments, and their parents will be invited to attend the celebration. There are five classes, each comprised of 20 children, that meet once a week.  The small class size allows the teachers to truly invest in their students. 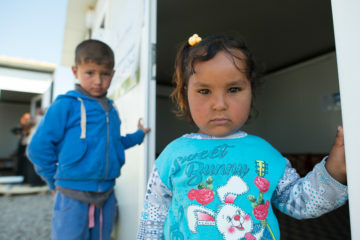 They make a point to know each of the children by name, visit their tents, understand their struggles, and meet their family. 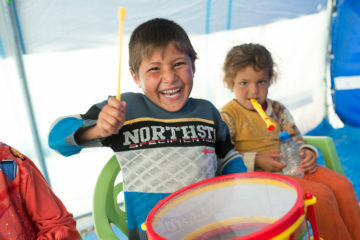 CHILD-FRIENDLY SPACES IN IRAQ GIVE CHILDREN FREEDOM TO MAKE NOISE AND MUSIC AND, WE PRAY, TO EXPERIENCE NEW LIFE. Sura, originally from Baghdad, is one of the character class teachers. Sura recognizes that children are the future of her country, which is why she is excited to be a part of the child-friendly program. Samaritan’s Purse is committed to investing in these students’ lives and reminding them that there is still hope. Children are resilient, and God’s love is greater than the tragedy they have witnessed.